Casita is taking a break while Charrissa is on maternity leave. 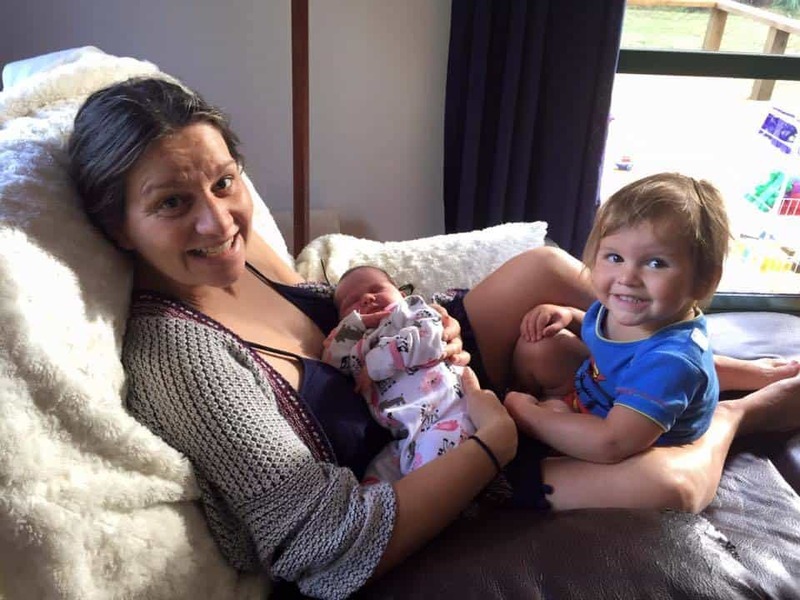 Vector Group received car loads of goods for storage while Charrissa and family celebrate their new family member. They have shut down their shop in Te Puke. We value & appreciate the support they have had from the Te Puke community. Thank you to everyone who has donated to Casita and all their customers. Watch this space – Casita will be back. 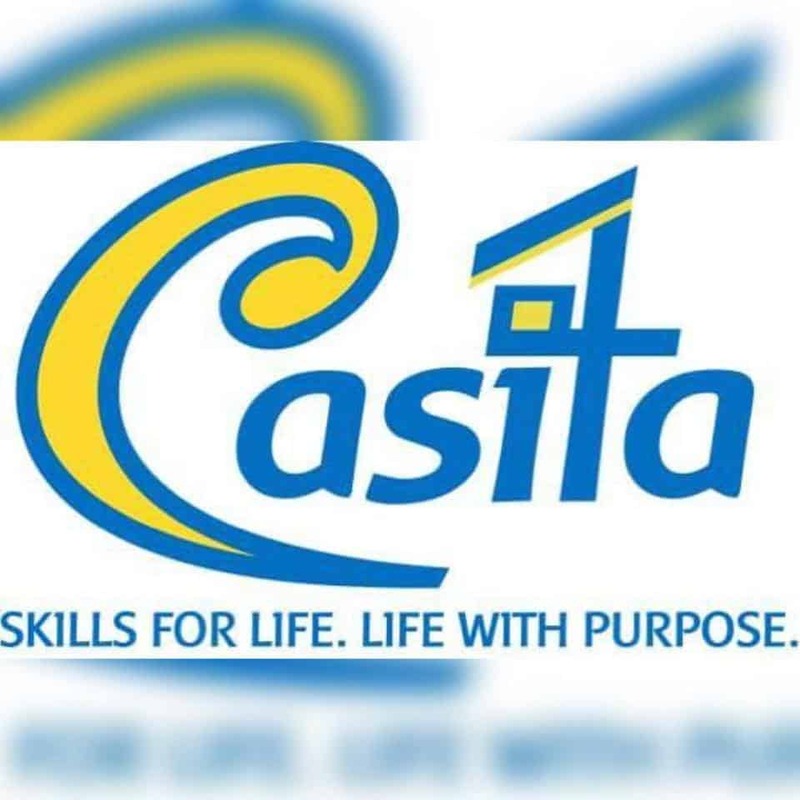 Casita provides respite care focused on work experiences and life skills. Casita offers the opportunity for young people to be part of a team which makes a difference in the lives of others. Contact Charrissa Taylor if you want to know more, donate goods, or secure a work placement. Previous articleVector Group open doors to People First New Zealand, a self advocacy organisation that is led and directed by people with learning (intellectual) disability. Next articleFriends of Vector #friendsofvector monthly subscription opportunity.